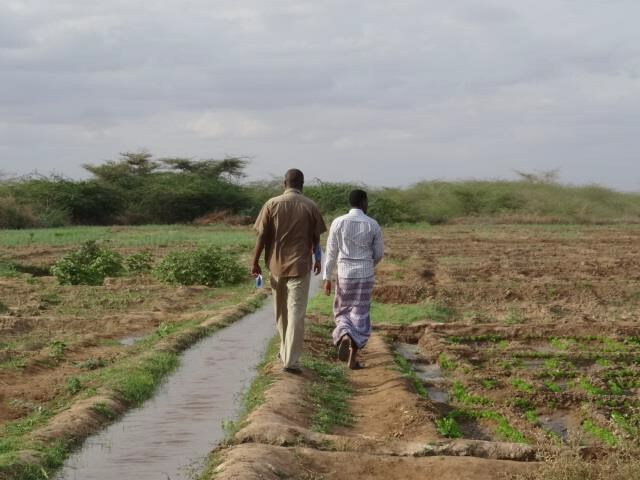 Somalia’s main agricultural areas are located along its and Juba Riversproviding year round quality irrigation water from the Ethiopian highlands to the fertileriverine soils. Through an ingenious system of barrages and dams over 135,000 ha haveaccess to gravity irrigation. 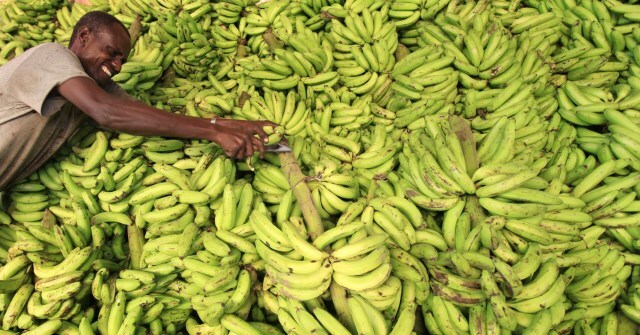 In this area the Somali banana industry was flourishing asthe largest exporter in East Africa with 12,000 ha under cultivation employing 120,000people. During the 1991 civil strife, banana production ceased. Businesses have played varying roles in Somalia’s conflict, with both positiveimpacts on post-conflict reconciliation and negative impacts that contributed toan escalation in violence at different times. This study focuses on the dynamics ofan evolving private sector and its interactions with violent conflict at differentstages, in an environment bereft of regulation. 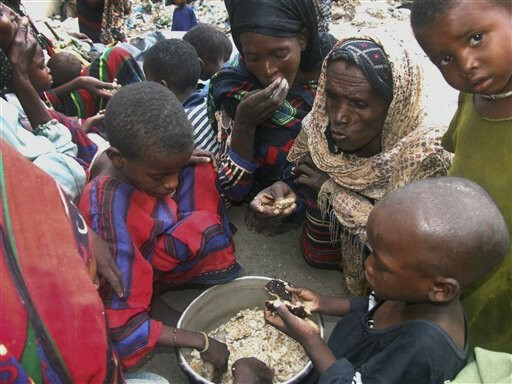 It specifically focuses on southcentralSomalia. 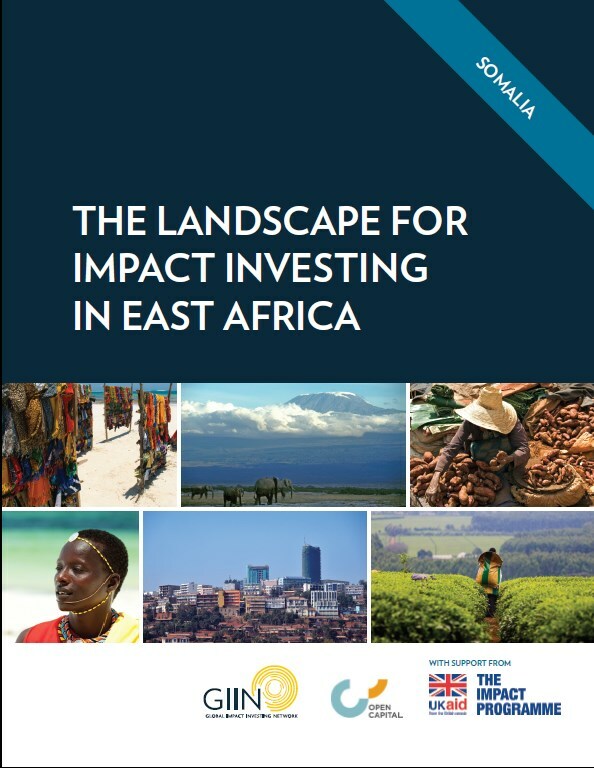 It is based on desk-based research into secondary sources;surveys undertaken by the Somali NGO Centre for Research and Dialogue (CRD);as well as personal interviews with businesspeople, elders, civil societyrepresentatives and grassroots actors. Access to these individuals was achievedthrough CRD’s network of contacts. 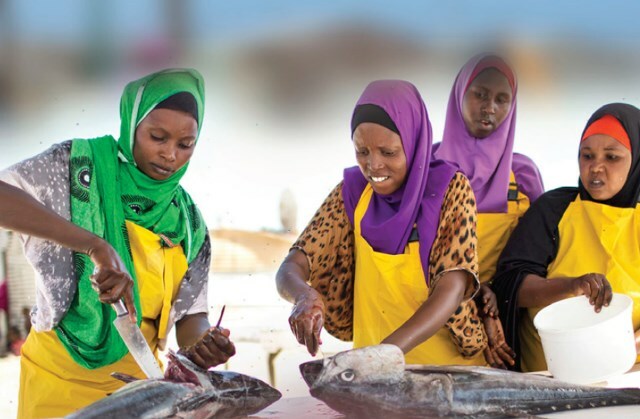 This report provides an evidence-based strategy for increasing employment opportunities and skillstraining for youths, women and IDPs in Baidoa and Beletweyne districts in Somalia. This is both atimely and necessary exercise as the Federal Government of Somalia (FGS) continues to implementdevelopment and rehabilitation projects based on the five Peacebuilding and Statebuilding Goals(PSGs) of the New Deal. This study ties in closely with the fourth PSG: Economic Foundations, whichprioritises the enhancement of high priority sectors and related value chains, and the expansion ofopportunities for youth employment through job creation and skills development. The interventionstrategies outlined in this study are based on a Market Opportunity Mapping exercise – comprising aRapid Market Assessment and two Value Chain Analyses. 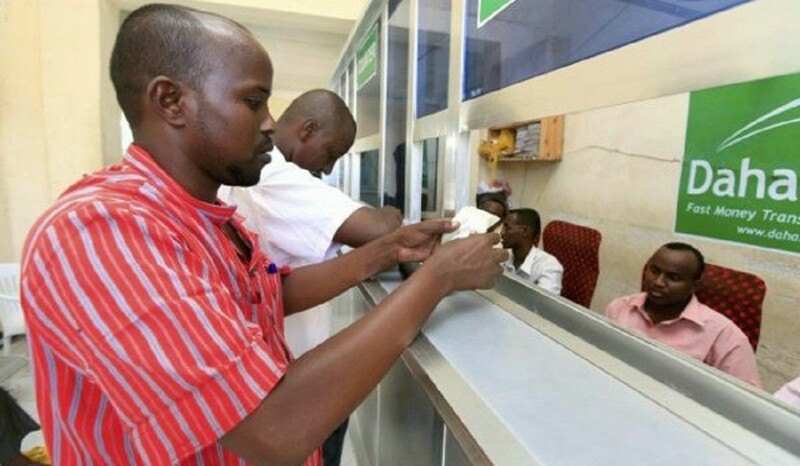 This collection of papers examines the role and impactof Somalia’s remittance system. After an introduction,Chapter II examines how a dynamic private sector,powered by remittances from abroad, has managed tothrive in a country that is a failed state and among thepoorest in the world. Adapting well and evenflourishing in a stateless conflict ridden economy,private sector activities have emerged in trade, moneytransfer services, transport and telecommunications. Atthe household level, recent studies show thatremittances constitute 40 percent at the income ofurban households. While recognizing the benefits ofremittances, it also cautions that further private sectorgrowth is limited in a country without a functioninggovernment and essential public goods. The impoverished Somali economy shows little promise of sustained economic growth or progress toward self-sufficiency, despite seven years of IMF reform programs backed by substantial Western economic aid. 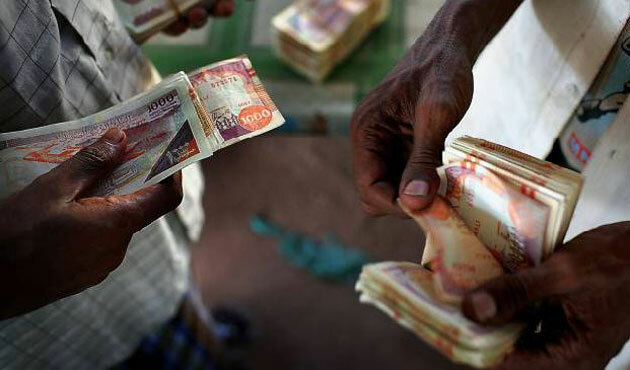 Although Somalia suffers from a slender resource base, we believe the condition of the economy is largely the result of Mogadishu's unwillingness to make donor-recommended structural and administrative changes. There has been growing momentum within the international development policy landscape towards a greater focus on fragile states. The recent reports of the United Nations Secretary-General (UNSG) for the World Humanitarian Summit (WHS)1 and of the UN High Level Panel on Humanitarian Financing2This builds upon the commitment outlined in the ‘ call for a greater proportion of aid to be targeted towards situations of fragility. Over the past few decades, Somalia has experienced conflict and insecurity, and has witnessed the disintegration of its central government. Despite these uncertainties, the country has maintained a growing private sector. In many cases, the private sector has filled roles typically held by public institutions such as financial services, security, and education. With a new, internationally backed government now in power and the militant Islamist group Al-Shabaab expelled from all urban centers, there is hope for a new era of stability. Sufficient peace could allow the government to establish regulatory and legal systems to encourage foreign investment and the formalization of the private sector.